In a cool summer-ready gingham check this lightweight linen and cotton mix shirt is a great go-to when you want to smarten things up a little. Complete with handy button-back tabs to the sleeves. Check please! This is way more than just a top. Complete with a frill layer and cross over back it could be the reason she falls in love with clothes (sorry!). Perfect for the long sun-filled days of summer. Part of our Warn Welcome collection this is the most pint-sized boys’ pack away we’ve ever designed and probably the coolest too. Lightly wadded for warmth and comfort and complete with a lined hood it will make sure your little man stays warm when Jack Frost comes a calling. For school days getaways and just running-around-the-garden-days this jacket will be the first one he reaches for. This well-made cotton t-shirt is perfect for any dapper chap looking to add to his collection of summer ready styles. Easy to wear easy to wash and so easy to look super cool in. This reversible fleece-jacket will double his options in an instant. Worn as a striped sweatshirt it boasts a soft jersey outer with a kangaroo pouch pocket. On the reverse it reveals a soft fluffy fleece. When it comes to our t-shirts the difference is in the quality. Using only the finest slub cotton weve carefully constructed this piece to become an important part of your wardrobe season after season. A must for any man who wants to sport stripes this season. This boots are a great example of traditional meets contemporary. The classic Chelsea boot can be traced back to the Victorian era but weve added a few little twists to make sure they are one of the coolest styles around today. In an eye-catching hair on hide Ocelot print theyll make sure your outfit stands out from the crowd. 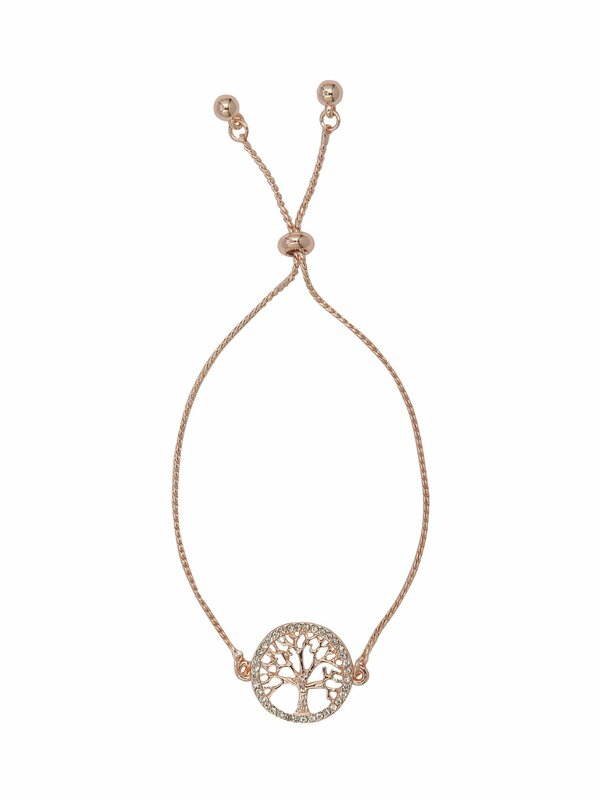 This rose gold tone adjustable bracelet features a silver diamante tree design perfect for adding a touch of sparkle to your outfits. Every girl needs a pair of denim coloured five-pocket skinny jeans to dress up or dress down. We think this stretchy cotton pair that are structured like jeans but soft like leggings fit the bill perfectly. Getting your little one ready for summer just got easier thanks to this wonderful woven top. Both pretty and practical its easy to wear easy to wash and will increase her cuteness by (offically) 100%. 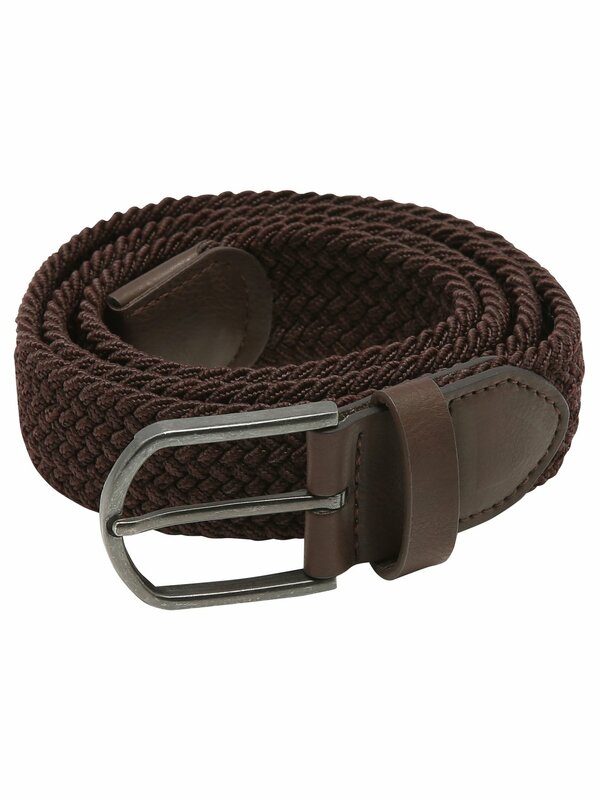 With a classic woven finish, this stretch belt features a silver toned buckle and faux leather detailing. A practical and comfortable accessory for jeans or smart chinos this season. The relaxed fit of this classic printed t-shirt will make it a top that youll reach for time and time again. A summer essential. Step up your footwear game this season with this pair of lace-up leather ankle boots. Crafted from high quality leather theyre a rather unfussy yet incredibly stylish pair of shoes. A perfect choice for the autumn and winter months. The cleated sole also epitomises the level of craftsmanship and attention to detail that has gone into these shoes. 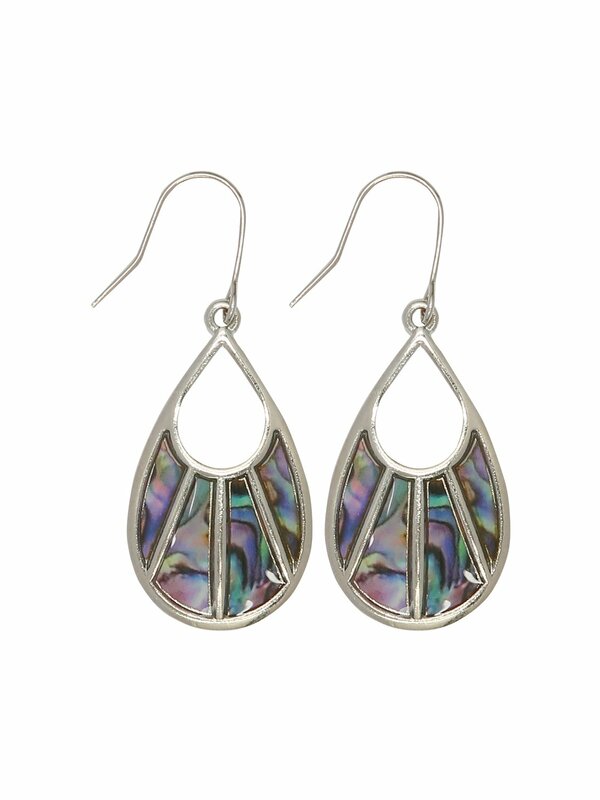 In a purple toned marble effect design, these teardrop earrings feature silver detailing throughout and will add sophistication to any outfit. 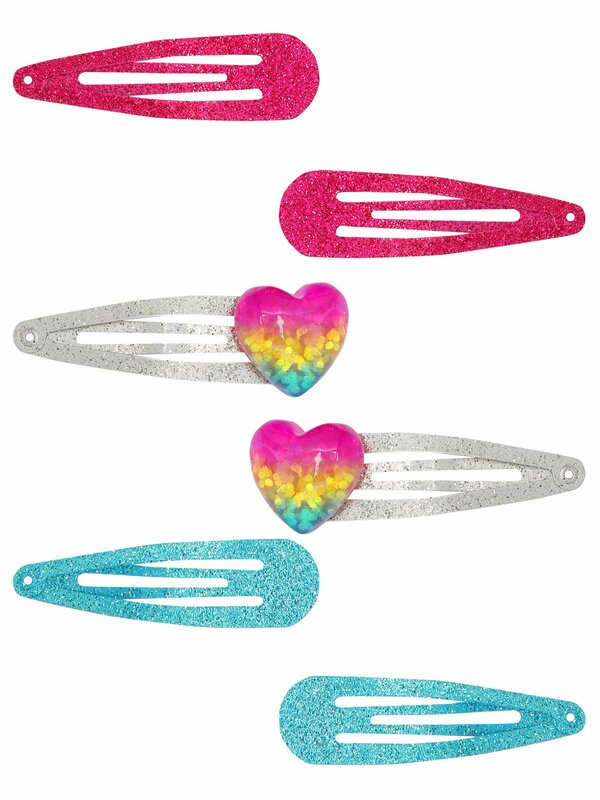 There may not be gold at the end of our rainbow hair clips, but there sure is glitter! In a handy pack of six with a simple snap fastening, this set showcases a glitter finish for added wow. Keep your little girl as warm and cosy as can be with our new reversible fleece lined sweatshirt. This little soft jacket is a true cold weather essential.